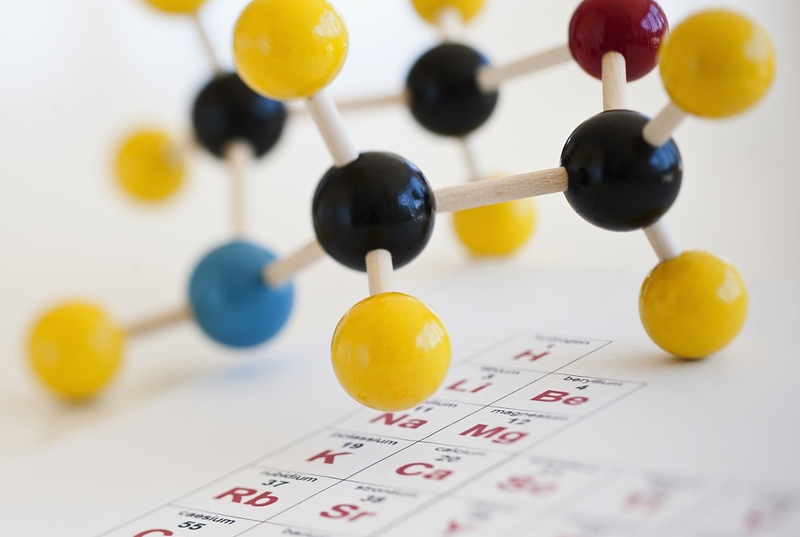 The UK Chemistry Olympiad (UKChO) is hosted by the Royal Society of Chemistry (RSC). 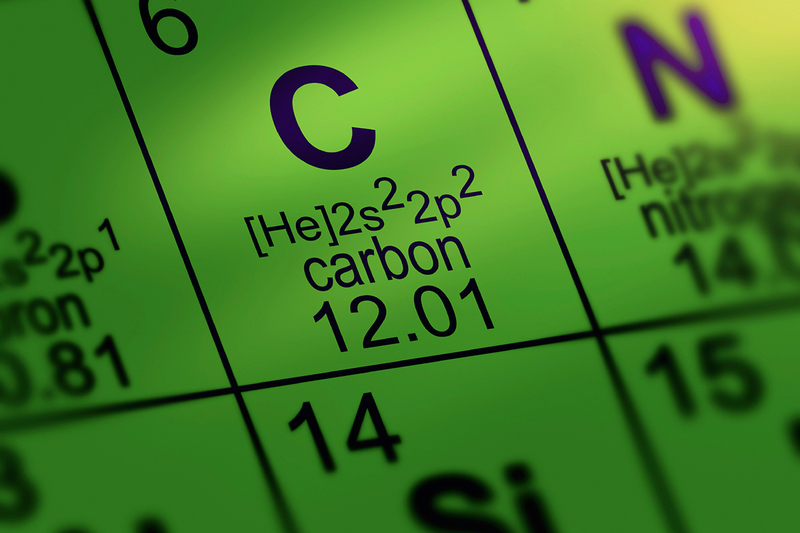 The RSC, with headquarters in London and Cambridge, is one of the world's most influential chemistry organisations. 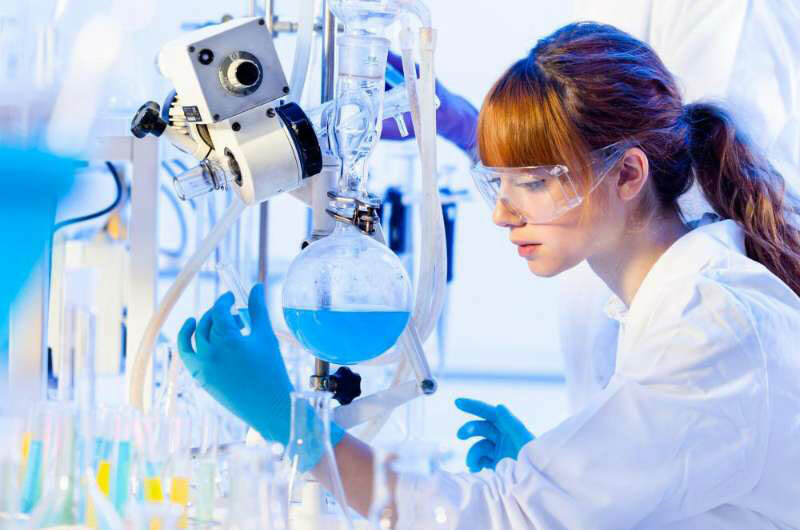 With over 54,000 members and an international publishing and knowledge business, they are the UK's professional body for chemical scientists, supporting and representing their members and bringing together chemical scientists from all over the world. 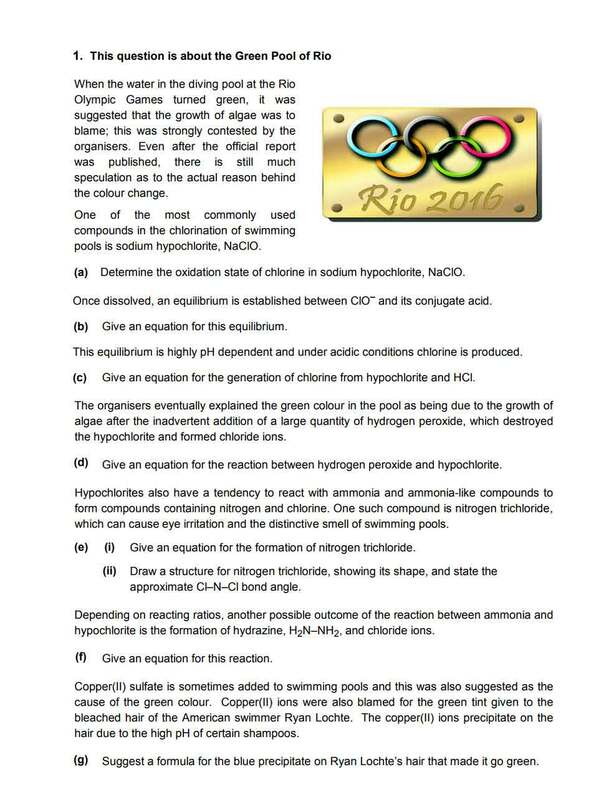 The problems in the UK Chemistry Olympiad often stimulate a lot of debate, raising awareness of what chemistry is all about. It provides a great opportunity for the students to develop and showcase some of the skills they'll need in university and beyond. 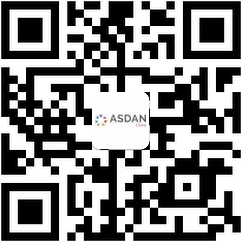 ASDAN China is partnering with the RSC to bring the UK Chemistry Olympiad to Chinese students from 2018. We aim to offer keen students in China more opportunities to develop their chemistry knowledge and problem-solving skills. Through UKChO, Chinese students will have the opportunity to compete for gold, silver, and bronze awards. High level of difficulty. 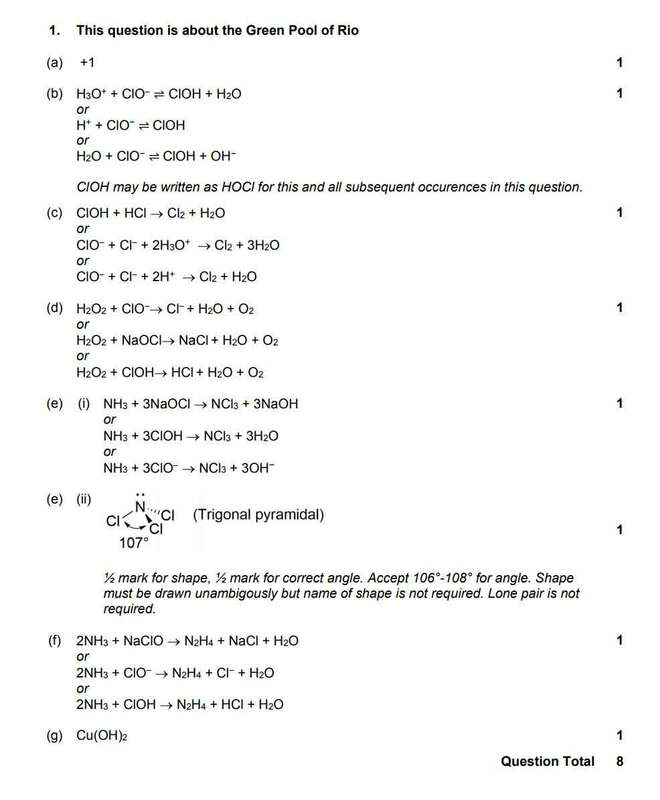 The questions require A-level or equivalent chemistry knowledge and the ability to apply this knowledge to new situations and problems in a creative way.